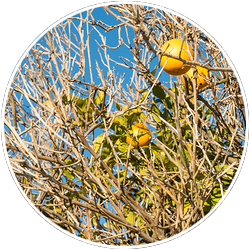 The Grower Citrus Freeze insurance policy is an annual policy which protects citrus growers against yield losses due to internal or external damage caused by freeze while the fruit is on the trees. Packer Citrus Freeze covers losses in packing revenue incurred by the packer. 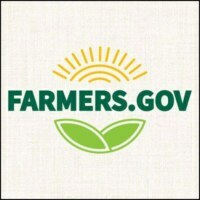 This policy can cover the shortfall of a specific number of cartons as selected by the packer directly caused by freeze which prevents the citrus from meeting standards such as fresh marketable citrus. Contact us for more details. 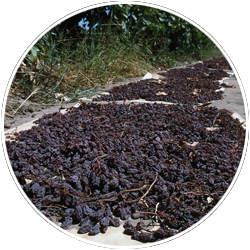 The Raisin Reconditioning policy reimburses growers for the extra expense of wash and dry reconditioning directly due to rainfall while on trays in the insured vineyard during the insurance period. 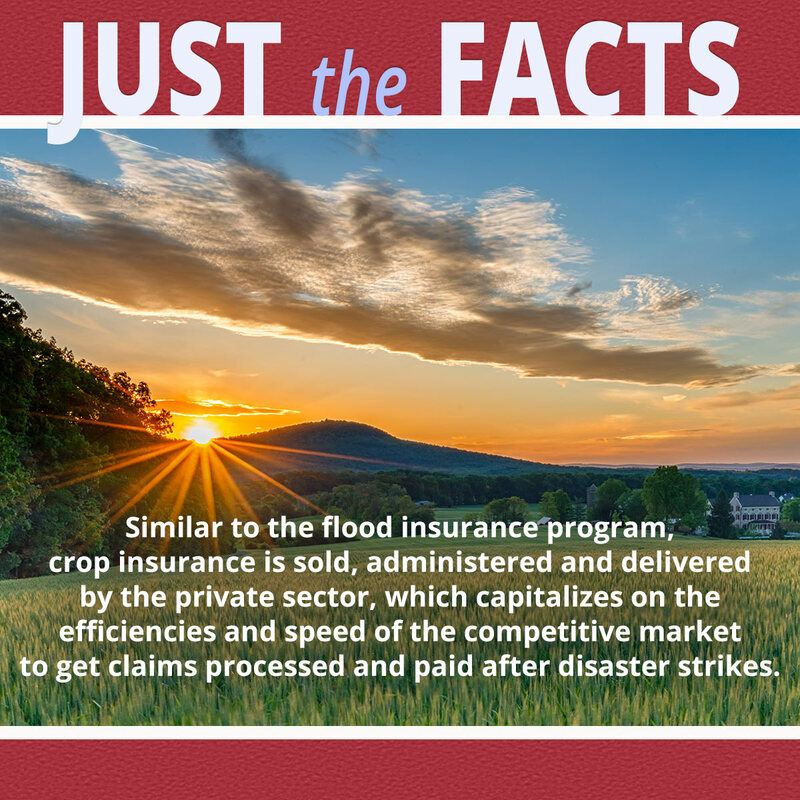 The policy will reimburse you for slipping, turning, or other field expense incurred by the grower due to the direct rainfall on the trays. It does not insure against lost production or decrease in the value of raisins, other than an allowance for shrinkage. Contact us for more details. 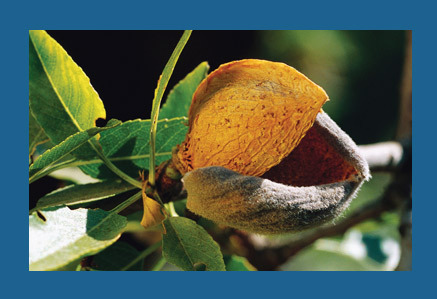 The almond extra price policy allows the grower to purchase more $ coverage per pound of $.25, $.35, $.50, or $.75 cents per lb above the MPCI insurance price. Contact us for more details. California is the nation’s number one agriculture state and has been for 50 years, growing more than half of the nation’s fruits, vegetables, and nuts. 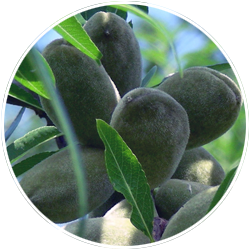 California leads the nation in milk production, but other major crops – produced commercially only in California – include: almonds, artichokes, dates, kiwifruit, figs, olives, persimmons, pomegranates, dried plums, raisins, clingstone peaches, pistachios, sweet rice, ladino clover seed and walnuts. 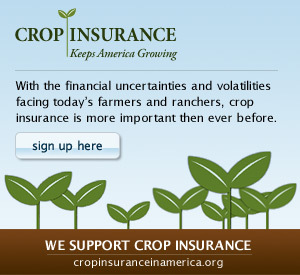 Click here to download the California Crop Insurance Fact Sheet. 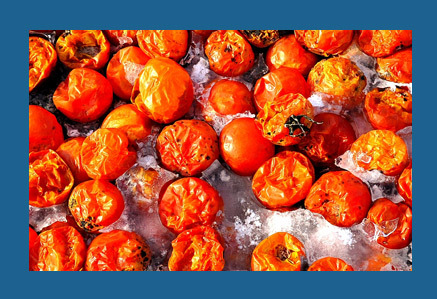 Arizona crops contribute $4.5 billion to the state’s economy. 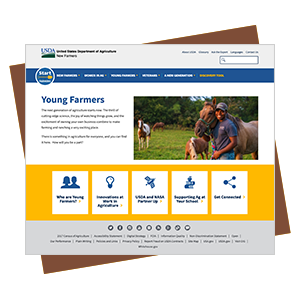 Top crops grown include hay, lemons, cotton, and spinach. 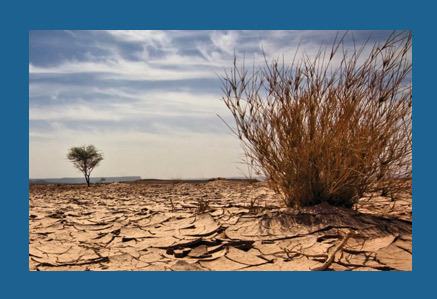 Click here to download the Arizona Crop Insurance Fact Sheet.